The University of Windsor is moving ahead with plans to demolish two unused buildings this spring. Last summer, the University announced its intent to demolish former student residence Cody Hall. Cody Hall, built shortly after the University was given it’s “University” status — 55 years ago — will be demolished in May after the University’s Board of Governors voted in August to convert the abandoned structure into green space. The University’s old Dramatic Arts Building will also be demolished after sitting idle since the Jackman Dramatic Art Centre opened in September 2003. 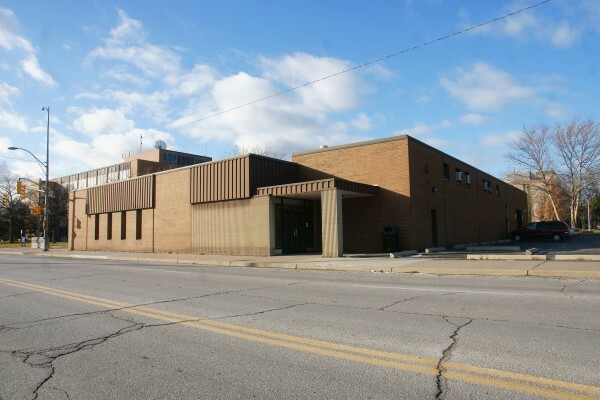 The old Dramatic Arts Building was built in 1953 and is a one story building located on Wyandotte Street with a partial second floor and partial basement which connects to the University’s vast network of high pressure steam utility tunnels. Demolition of the Drama Building is expected to start in February and conclude in July.